The Kingdom of Jordan will play host to the first ever mixed gender golf tournament – The Jordan Mixed Masters – next year. 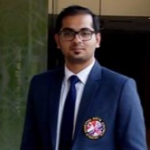 Three golf bodies, in an unprecedented move, have come together to launch a unique and innovative mixed gender golf tournament that will be hosted in Jordan next year. The European Challenge Tour, Ladies European Tour and Staysure Tour have teamed up to launch The Jordan Mixed Masters, presented by Ayla which is scheduled to take place at Ayla Golf Club, a premier golf destination in Jordan, from April 4-6, 2019. The first-of-its-kind mixed gender golf tournament, The Jordan Mixed Masters will feature European legends, female stars and the next generation of golfers in the new individual strokeplay event co-sanctioned by three golf bodies. The field will consist of 123 players – 40 from each Tour and one leading amateur from the men’s, ladies’ and over-50s’ games – who will compete against each other in a single, mixed field. 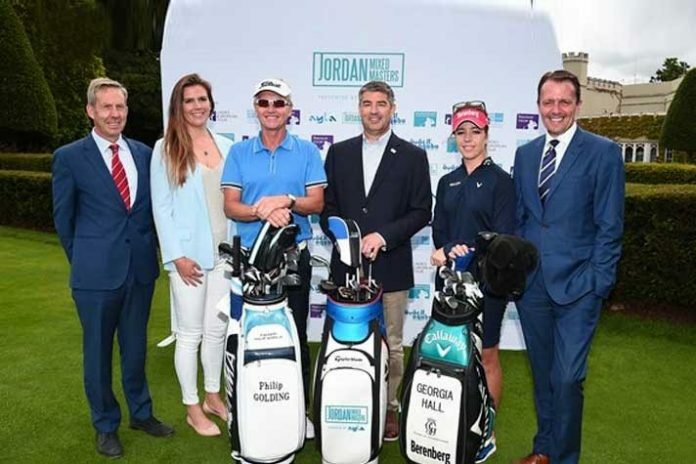 Keith Pelley, Chief Executive of the European Tour, said, “The Jordan Mixed Masters, presented by Ayla is a fantastic development for the Staysure Tour, the Challenge Tour and the Ladies European Tour. Chris White, Director of Operations at Ayla, said, “We are delighted to play such a pivotal role in the development of this new event prospect, and look forward to welcoming players from the Staysure Tour, the Challenge Tour and Ladies European Tour to Ayla Golf Club in 2019. Alain de Soultrait, Director, European Challenge Tour, said, “The introduction of a tournament involving the Challenge Tour, Staysure Tour and the Ladies European Tour is a landmark moment for all three tours, and playing all together will be great. David MacLaren, Head of the Staysure Tour, said, “Following on from the spectacular success of Dame Laura Davies’ trailblazing appearance at the Shipco Masters earlier this month, we are absolutely thrilled to be part of a unique tournament that will bring together players from different parts of the golfing spectrum, but who share in common great achievements within their individual Tours. Mark Lichtenhein, Chairman, Ladies European Tour, said, “The popularity of recent collaborative events such as the Oates Vic Open, Lalla Meryem Cup and GolfSixes have demonstrated that there is a huge public appetite to see men and women playing alongside each other in different formats. The announcement of the event builds on the success of the European Tour’s innovative GolfSixes tournament, a 16-team, six-hole event, which included some of Europe’s top female stars and a mixed pairing of Ryder Cup Captain Thomas Bjørn and his Solheim Cup counterpart Catriona Matthew, states the official release.